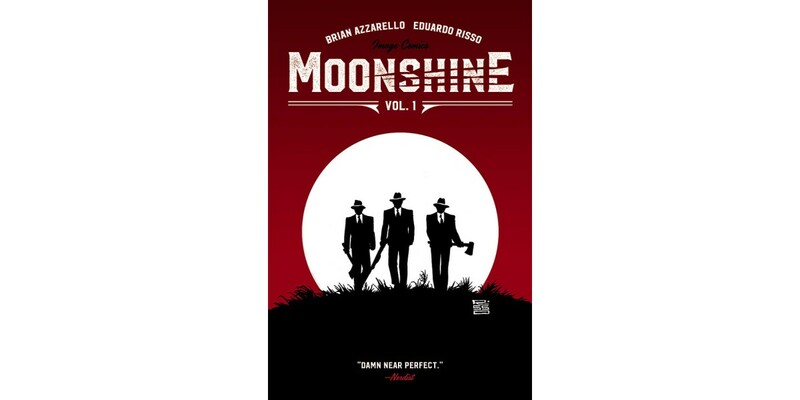 MOONSHINE, VOL. 1 (ISBN: 978-1-5343-0064-4, Diamond Code FEB170696) will hit comic book stores on Wednesday, May 10th and in bookstores on Tuesday, May 16th. The final order cutoff deadline for comic book retailers is Monday, March 27th. It is available for pre-order now on Amazon, Barnes & Noble, Indiebound, and Indigo.